"Frozen berries, wine, and tequila make your punch much more festive." Combine berries and tequila in a punch bowl; soak 30 minutes. 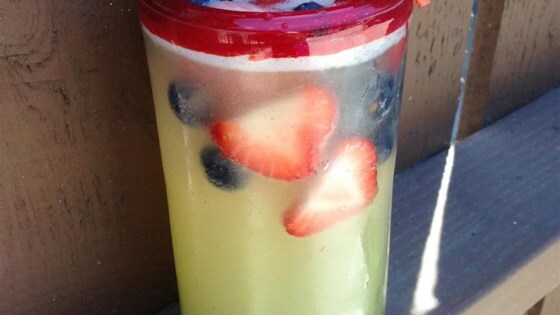 Stir wine, pineapple juice, and lemonade concentrate into the berry and tequila mixture. Pour ginger ale into the bowl; stir gently.